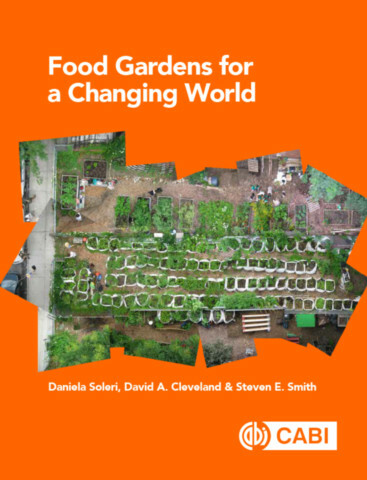 David A. Cleveland is a human ecologist who has done research and development project work on sustainable agrifood systems with small-scale farmers and gardeners around the world. His research and teaching have focused on sustainable, small-scale agrifood systems, including plant breeding and conservation of crop genetic diversity, local and scientific knowledge and collaboration between farmers and scientists, and on the role of local food systems in climate change, nutrition, and food sovereignty. Cleveland was the inaugural "Sustainability Champion" at University of California, Santa Barbara, and currently teaches a popular course there on Diet and Climate Change.